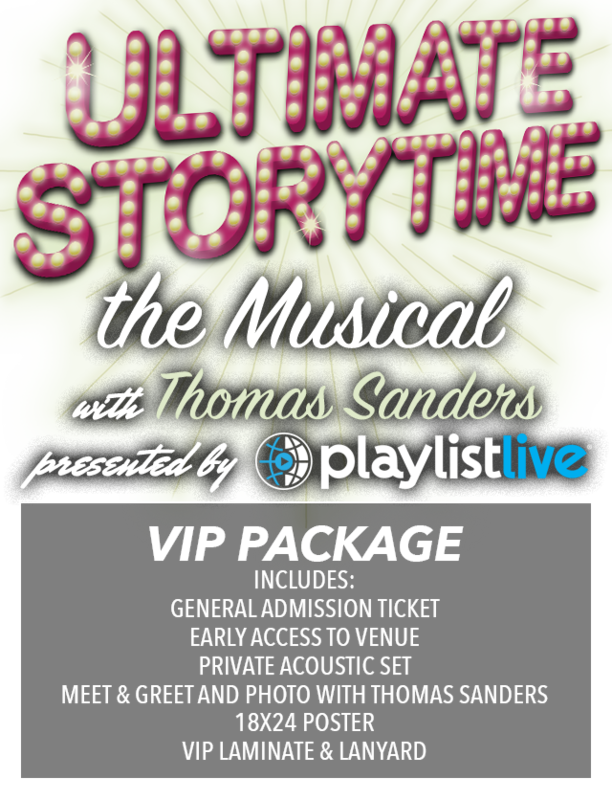 ENTER TO WIN VIP TICKETS! 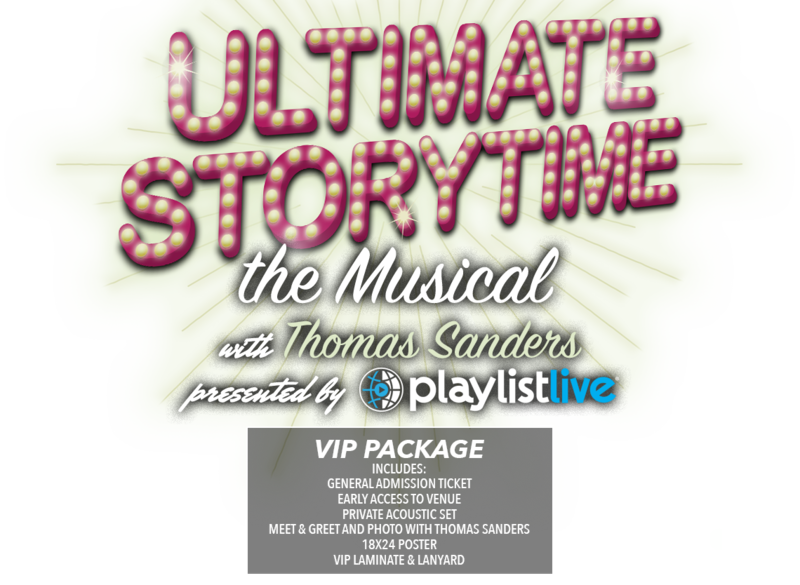 WE ARE GIVING AWAY 10 VIP TICKETS TO THE ULTIMATE STORYTIME TOUR! WINNERS WILL BE PICKED ON SUNDAY, JULY 24TH! You have been entered into the contest!